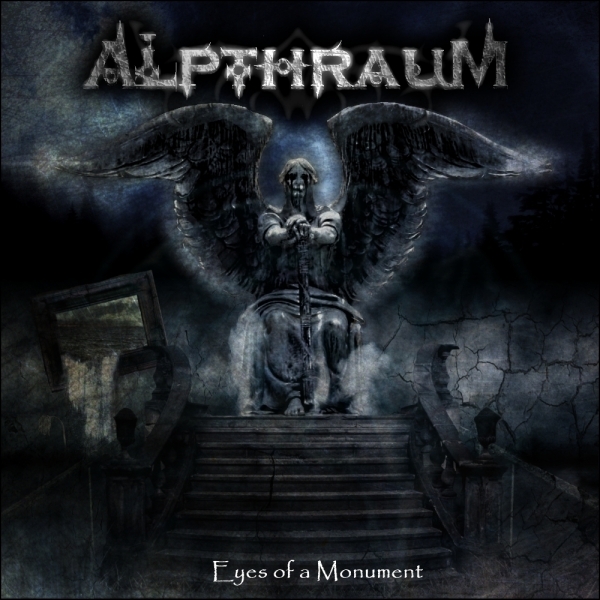 Alpthraum's Eyes of a Monument is symphonic metal. Think Dimmu Borgir symphonic not Nightwish symphonic, despite it having nothing to do with black metal. The metal itself takes backseat to the well crafted orchestration. The riffs are almost too simple to stand on their own, but work very effectively when combined with the symphonies. The word "Alptraum" (without the H) means nightmare in German, and Eyes of a Monument does work as a epic score to your dark dreams. Like a metalized version of Jeff Wayne's War of the Worlds, not about conflict from outer space, but from the inner dreamworld. Here's the review from Don't Count on it Reviews.